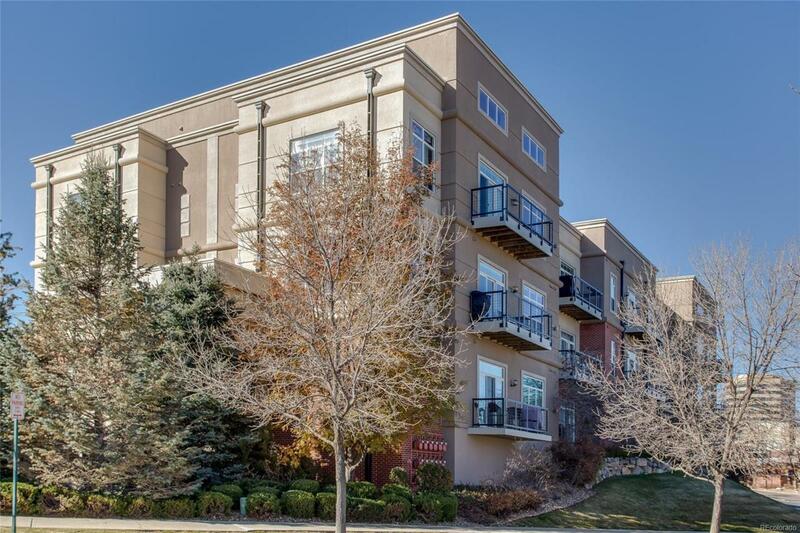 Fabulous 2 story corner PENTHOUSE unit. Light, bright, and spacious. 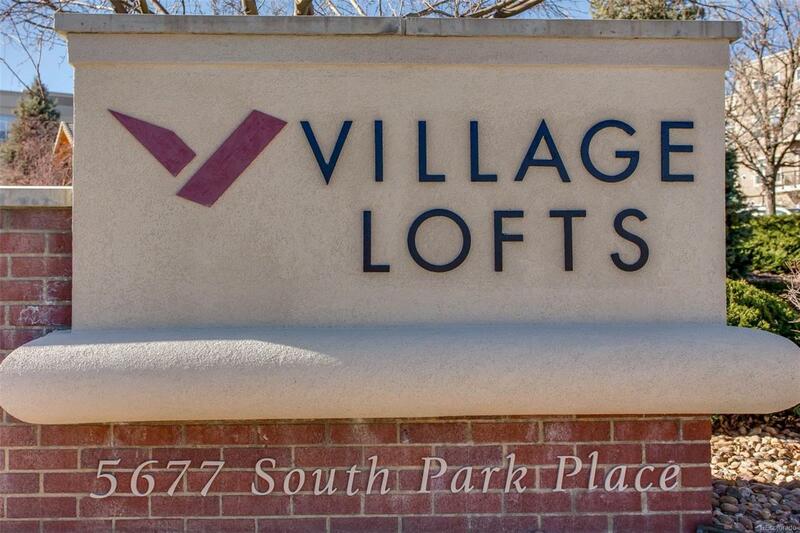 True 2 Bedrooms with 3 full baths! Incredible soaring ceilings and vaulting with abundant windows with additional Clerestory windows flood the home with generous amounts of soft eastern exposure natural light. 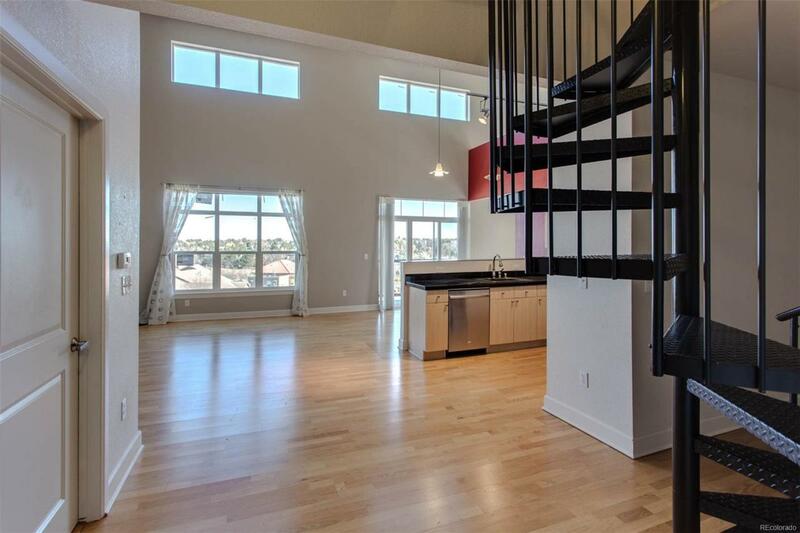 There is a loft area on the upper level with a true bedroom and full bath. The main level has a Flex space/office area tucked away from the family room for a truly defined work space. 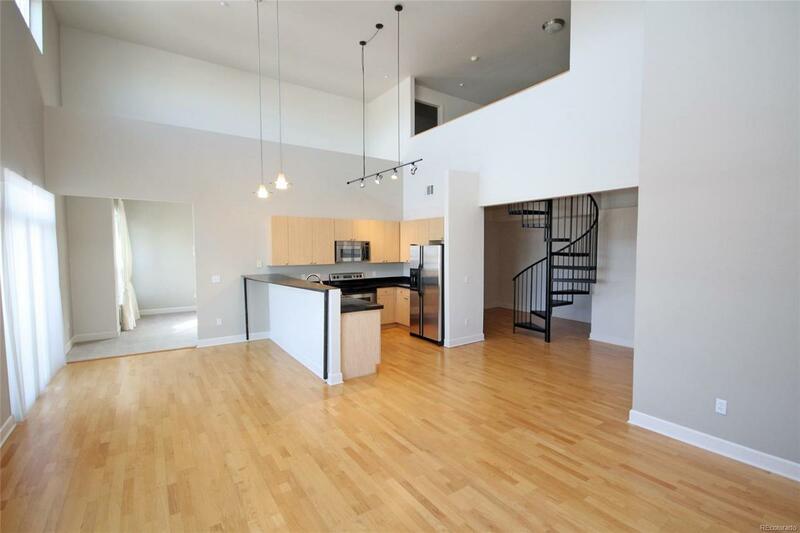 Breakfast bar, Gas fireplace, wood flooring, Stainless appliances, custom lighting, as well as a large balcony complete this upscale loft type living. Newer AC/Furnace and windows!